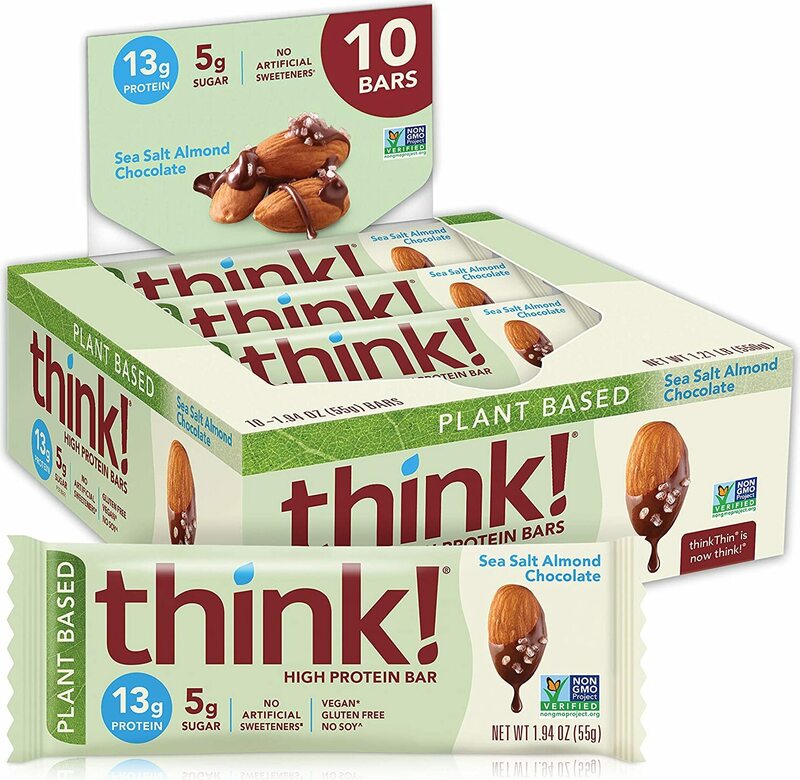 Plant-Based High Protein Bar was created. 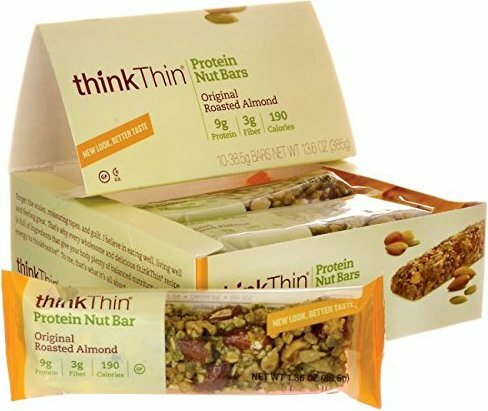 Protein Nut Bar was created. 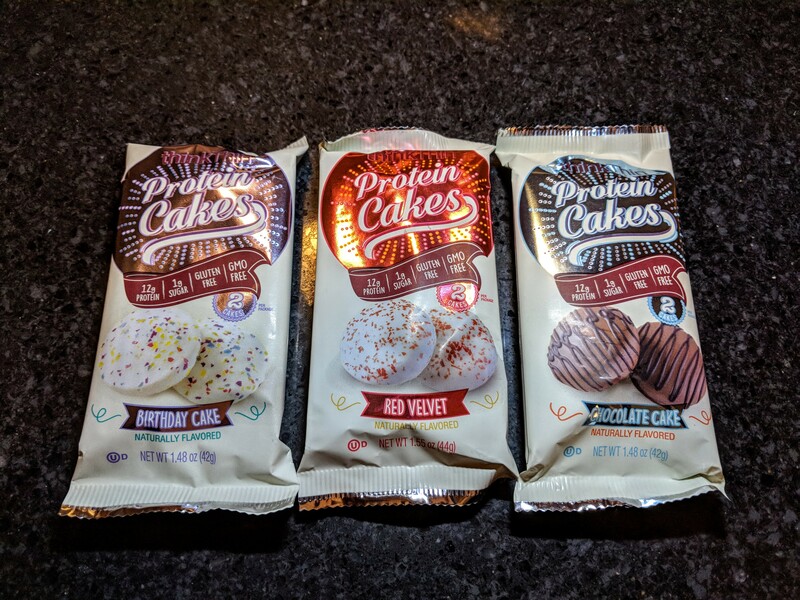 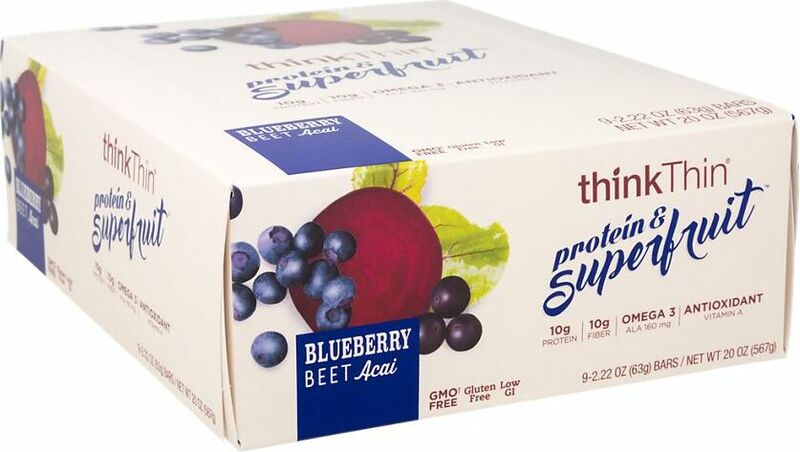 Protein & Superfruit Bars was created. 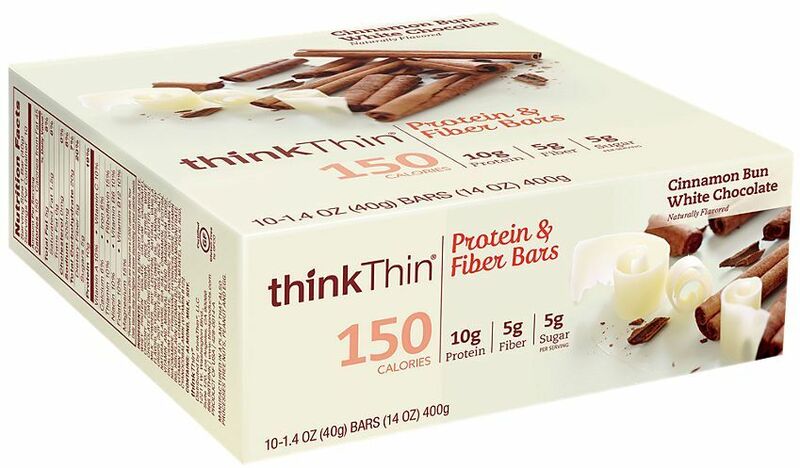 Sign up for future Think Thin news! 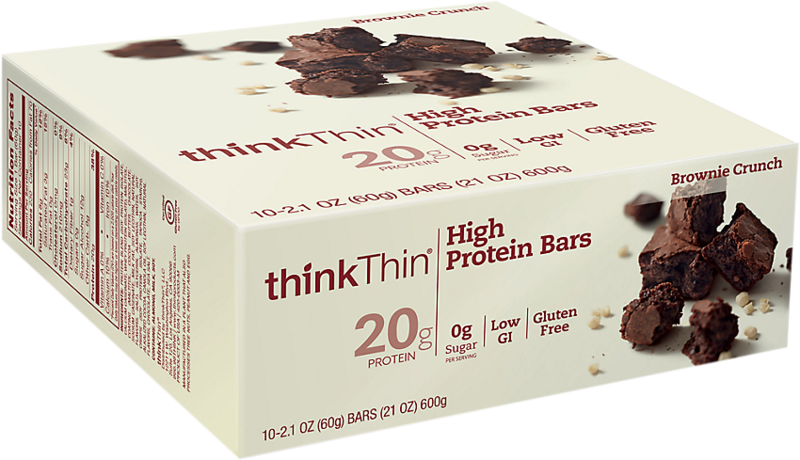 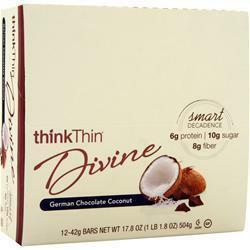 Click the button below to sign up for future Think Thin news, deals, coupons, and reviews! 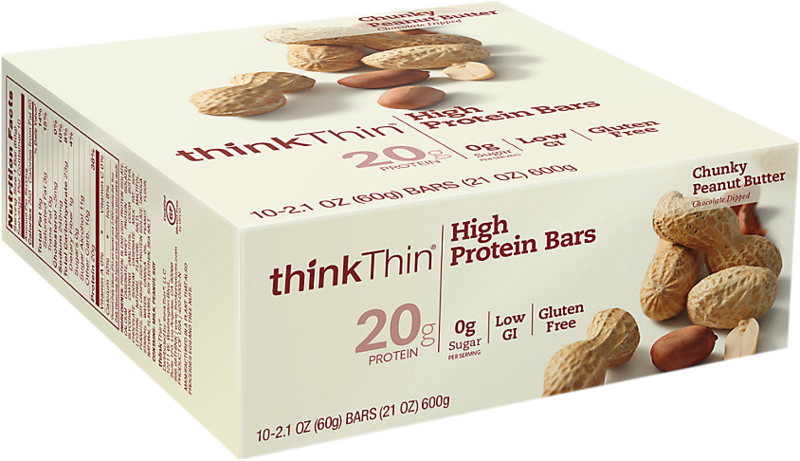 Sign up for future Think Thin deals and coupons! 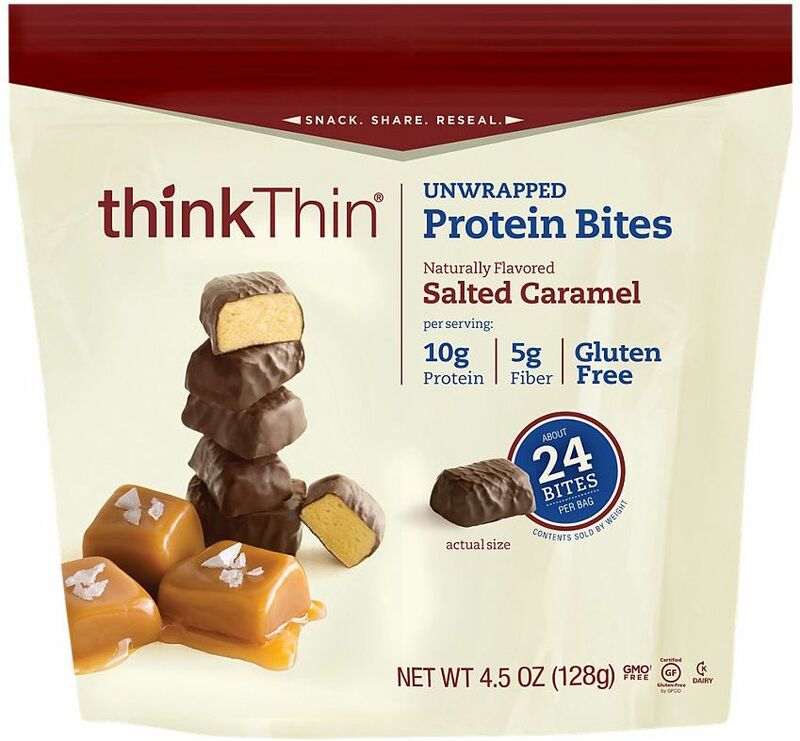 Click the button below to sign up for future Think Thin deals, news, and coupons!